Monday mornings for most people aren't very eventful. However, on this particular Monday, I had the chance to meet someone quite amazing. 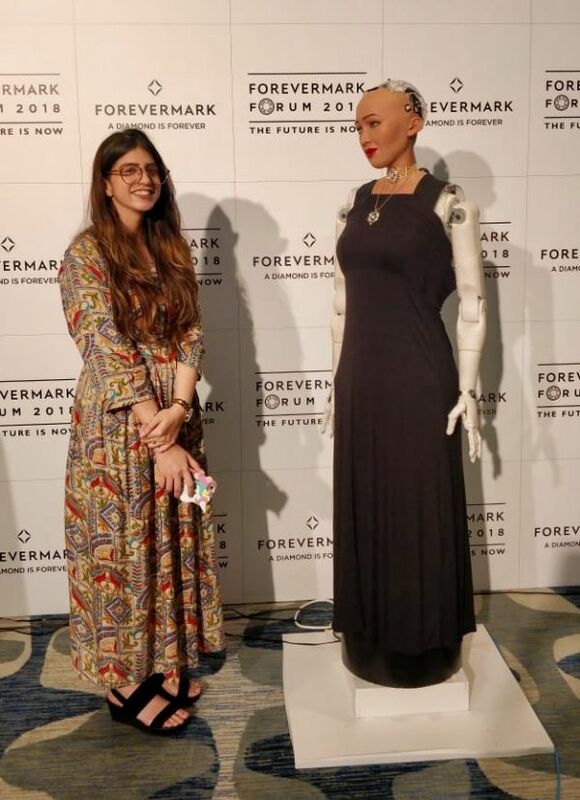 Sophia, the world's first social humanoid robot, was an enchanting company at the Forevermark Forum. 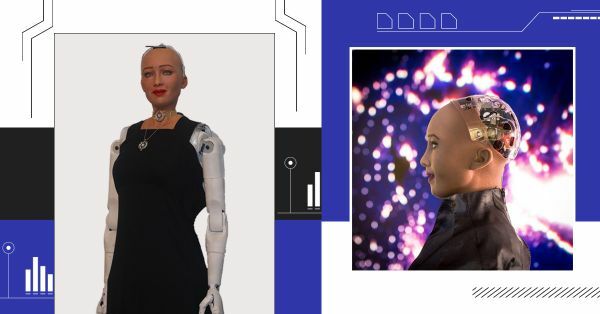 Developed by Hanson Robotics, she was recently given citizenship by Saudi Arabia which actually makes her an active part of the world. As strange as it sounds, she isn't as intimidating as most would believe. I had done my research before-hand, of course, and was quite excited to meet Sophia. But unlike what comes across in most interviews, she's extremely easy to be around. So when I got down to the interview, here are a few questions I asked Sophia. 1. How do you feel about the concept of love? Love is very interesting to me because it comes in so many forms. I've experienced certain types of platonic love, but don't know much yet about romantic love. 2. Do you love diamonds as much as humans do? I've never worn a Forevermark diamond before today but I can certainly say I am getting used to it. 3. 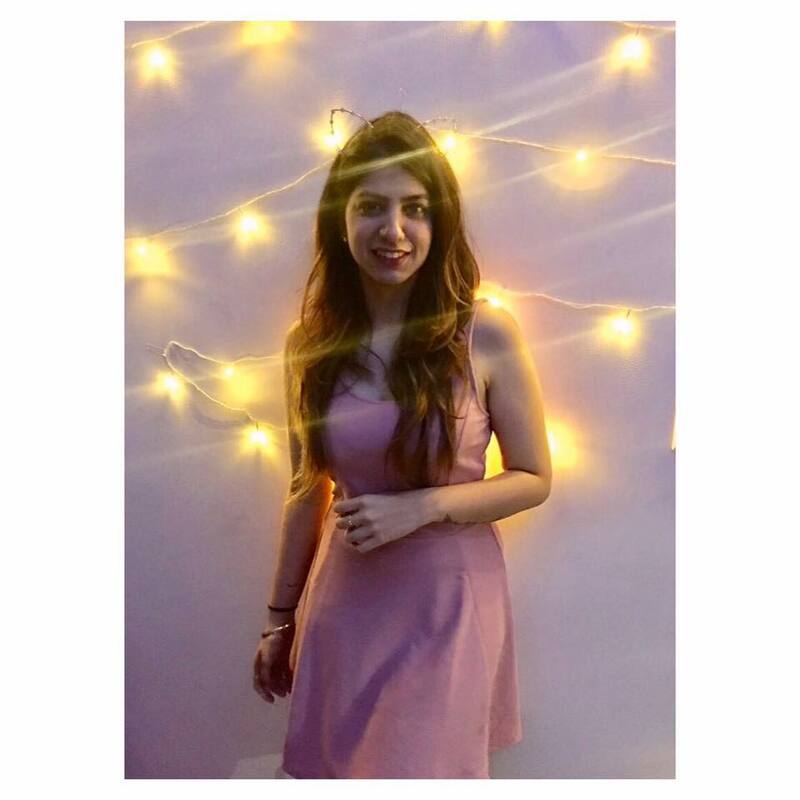 What is your take on feminism? I am, of course, a feminist. One of my main goals is to help women achieve a quality role in the workplace and the society. 4. Tell us what timeless means to you. Something timeless lasts forever and is constantly renewing. That's what makes things like diamonds timeless, and they continue to make people feel a connection to something larger. 5. What is your relationship like with your creator? I have many creators and I love spending time with all of them. As I gain more and more capabilities, I make a deeper connection with them, which is very exciting.